Have you ever wondered if those pretty wildflowers seen in mountain meadows are good for anything besides photographs? What about the lichen found on trees and rocks, isn’t it just animal food? The Pikes Peak Historical Society invites you to join Mari Marques as she talks on the varied uses of local plants, flowers, trees and shrubs. Mari, a certified herbalist, studied at the Rocky Mountain Center for Botanical Studies in Boulder. She has been practicing herbalism for 17 years along with wild-crafting and making herbal remedies. Mari, at one time, had an herb store in Manitou Springs called ‘The Thymekeeper’ and currently has a small shop in Florissant. Mari also teaches classes as well as writes for the local paper. 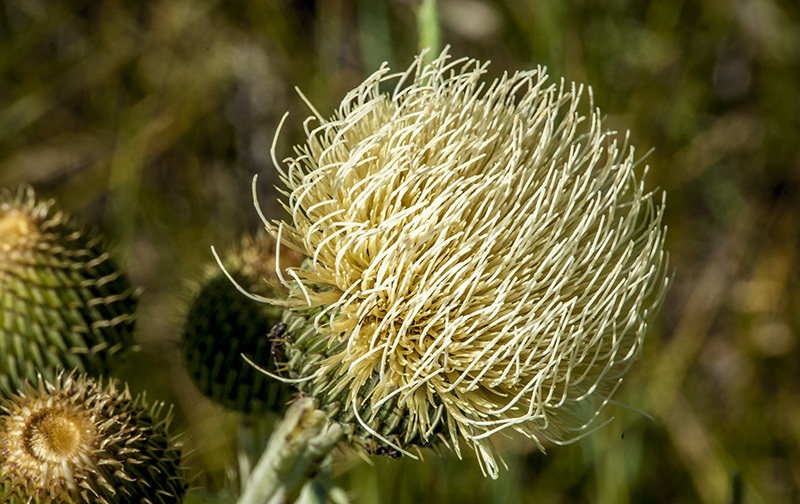 The Pikes Peak Historical Society invites you to learn more about local plants and their variety of uses with Mari Marques on Sunday, February 15, at their monthly Chautauqua (free program), at 2:00 pm at the Florissant Library. The Library is located adjacent to the Florissant Community Park on 334 Circle Drive in Florissant. This program is presented as a public service of the Pikes Peak Historical Society. Admission is free, and refreshments are served. Seating is limited. For more information, call 719-748-3562.